Most people want a beautiful green lawn but are always worried about the cost. It costs a lot of money to buy grass, grow it and keep it healthy. If you install artificial grass, then it’s affordable to get your dream green lawn. 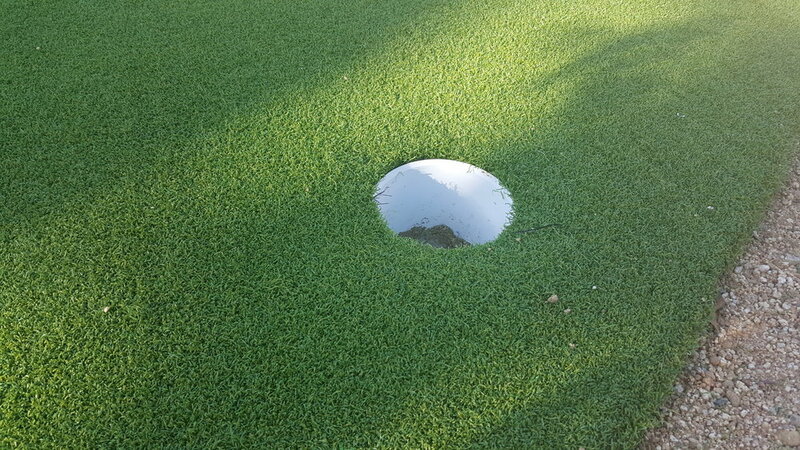 Using this type of turf could be much cheaper, and would make a sound investment too. Making your lawn look good, increases the overall value of your home. It saves water. One of the best ways to save from getting artificial grass is the cost of watering it. Normally it takes a lot of water to keep a classic lawn look green. However, artificial turf does not need to be watered, in this way you will save the environment plus the cost of water. In some places of a country, there are rules to ban over watering of yards, as it is a huge waste of water. If you use artificial water, then you do not have to waste any water. There are no lawn maintenance costs. Maintaining natural grass can take a lot of money and time as well. You will need to pay money for lawn equipment such as mower, and other stuff. Also, it takes too much time maintaining your lawn. Just think about the number of hours you can save when you have artificial grass, as you won’t have to mow your lawn. In addition, there is no trimming at all, as artificial turf does not grow. Durable and long-lasting, artificial grass can last a long duration, so there is no need to replace it constantly. As natural grass may die or can be dug up by animals, it has to be replaced costing you a lot of money. Nowadays there are many water utility companies that offer incentives to reduce water usage by using artificial turf. Your state or city may offer rebates, tax discounts or other incentives to reduce water usage. This makes switching to artificial turf one of the best decisions you can ever make. The lawn will look amazing, as the artificial grass will look green throughout a year, it is best for homeowners who care about the appearance of their homes. It increases the value of a property, as it will look nicer from outside, so buying some artificial turf is a good investment for a value of your home, therefore you can easily find good buyers. Artificial turf is much safer and cleaner than natural grass, as it can dry off more quickly and there is a less chance of slipping or even falling on a grass. As a result, artificial turf is much better than traditional grass. If you wish to save money and still have a good looking lawn, then artificial grass is the best solution. You will never regret replacing the natural grass with some artificial grass. You will find out that your lawn looks amazing, without the expensive maintenance costs.